Pet parenthood is so much easier when all veterinarians are in lock-step. On this subject, they are not. Alas, we are left to our own devices. Knowing a bit about the diseases that threaten your cat can help in the decision-making process. How often do cats need shots? Ultimately it’s up to you and your vet. When we decided to write about the subject of vaccinations and shots for cats, it seemed easy enough. We had no idea how complicated the topic of shots for cats is. Every practitioner we found recommended kitten shots at a fairly standard frequency. Other points of solidarity are more difficult to locate. The problem of why cats need vaccinations and shots is not in dispute. 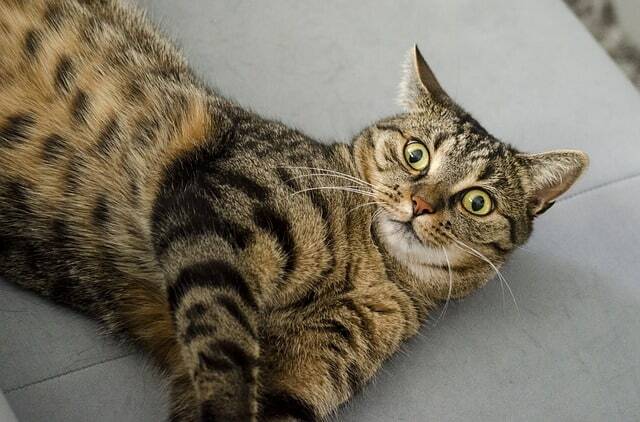 There are deadly diseases lurking about that can kill your cat in a matter of hours if your kitty is not protected. The fact that we know how to prevent unnecessary deaths is without question. Unfortunately, the questions of how often do cats need shots remains in debate. Also in dispute is whether or not vaccines given for preemptive reasons don’t (or do) create more harm than good. What Diseases Can Shots Prevent? In our search for answers to the question of vaccinations for cats and the recommended frequency, we turned to the American Association of Feline Practitioners. These specialists in feline health divide vaccines into two categories: core and non-core. Core vaccines are considered critical to the health and well-being of all cats beginning in kittenhood. 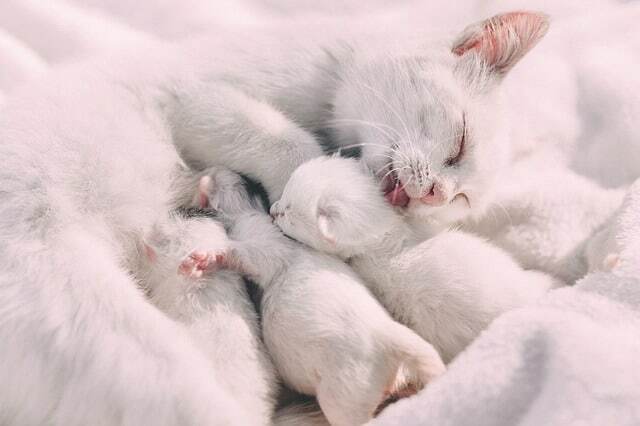 When they are tiny, kittens get antibodies in the milk their mother produces. Assuming mom has a healthy immune system, these antibodies keep the little ones safe from infectious disease until the kitten’s own immune system develops. When he is about six to eight weeks, take your kitten to your veterinarian. Kitty will begin a series of shots given at three- or four-week intervals until she reaches 16 weeks of age. This is the too common feline herpes virus. Symptoms of this killer include sneezing, runny nose and drooling. Sometimes eyes become encrusted with mucous. Cats may sleep more and eat less as this viral disease develops. When left untreated, this disease causes dehydration, starvation, and eventually, death. This killer attacks the respiratory system much like Rhinotracheitis causing many of the same symptoms. It also causes ulcers in the mouth. It can result in pneumonia if it is left untreated. As with diseases in humans, the very young and the elderly are more at risk. This is feline distemper. It is easily transmitted from one cat to another. Feline distemper is devastatingly common. The symptoms include fever, vomiting and bloody diarrhea. This disease requires immediate intervention from your vet as it progresses quickly. A cat can die within 12 hours of contracting the disease. Rabies vaccinations are an important part of the “kitten shots” series. It protects against rabies which is one of the diseases which can be transmitted to humans. This disease is so deadly that many states require rabies shots and regular booster shots by law. 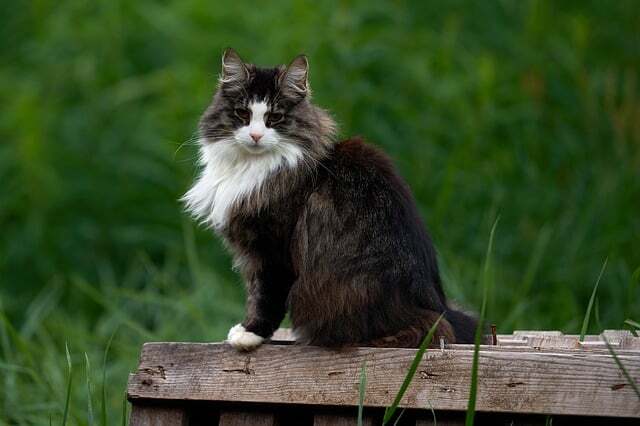 Non-core vaccines are given depending upon where and how your cat lives his life. Outside cats need more protection than those who stay indoors at all times. 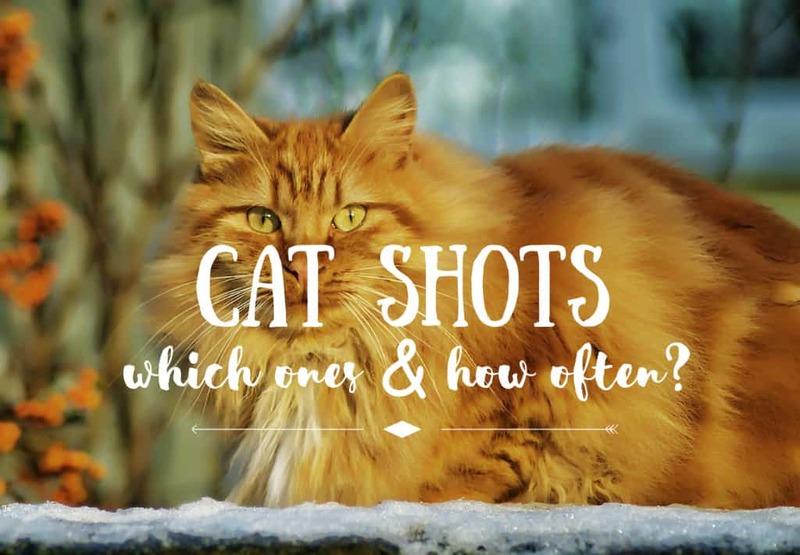 These non-core shots include vaccines for feline leukemia virus, Bordetella, Chylamydophila felis, and feline immunodeficiency virus. Consider these factors when deciding whether or not the non-core vaccines are necessary: your kitty’s age, medical history, environment and lifestyle. The battle over how often cats need shots goes on. The annual cat vaccination camp has dismantled itself. Today, most major organizations including the American Animal Hospital Association and many prestigious schools of veterinary science agree that booster shots for cats should come no more often than every three years. Even that schedule may be excessive if your cat spends all of its time indoors or is elderly. As a general rule, younger cats need shots more often. Outdoor cats need more shots than indoor cats. Many of the newest members of our families come to us by way of animal shelters. Often the medical histories of our new fur-kids are unknown. Shelters sometimes do an automatic intake process which includes the FVRCP injections even for adult cats. Before you bring Fuzzy home, be sure to ask about shots. When in doubt, take the cat to your veterinarian for advice. Final Thoughts: How Often Do Cats Need Shots? Another battle regarding cat vaccinations continues to heat up. At this point whether or not a vaccination is adjuvanted is being debated at the highest levels of pet care. The purpose of an adjuvant in a vaccine is to increase the cat’s immune system’s response to vaccines. 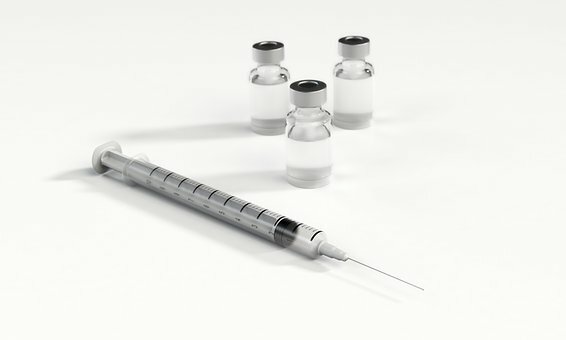 Some professionals have theorized that introducing an adjuvant contributes to the development of sarcomas, or cancerous growths at the injection site. At this point, the jury is still out. A very wise man once said, “A little knowledge is a dangerous thing.” So is with all things regarding pet parenting. 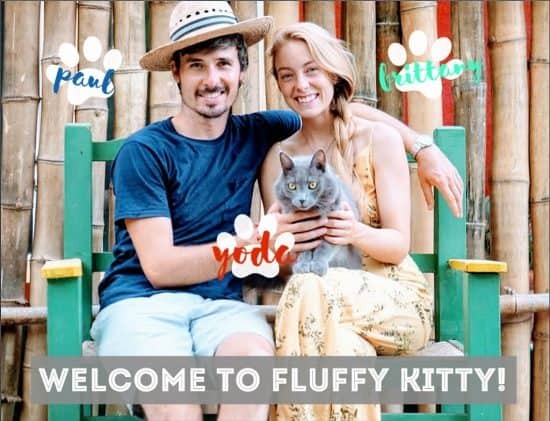 Previous Post Win $1,500 with Tuft + Paw Cat Furniture Design Competition!